OCTOBER DINNER TICKETS ON SALE NOW! 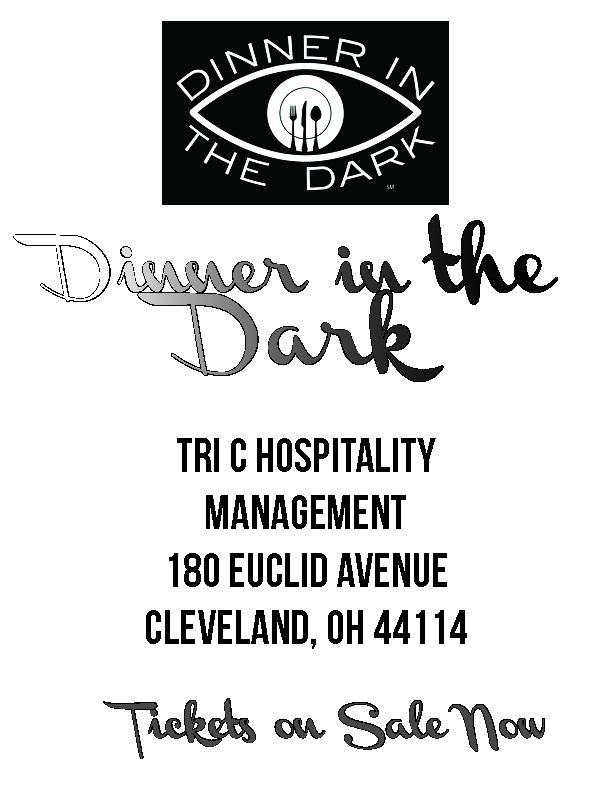 This months dinner will be held at the Tri C hospitality center. Get your tickets here.